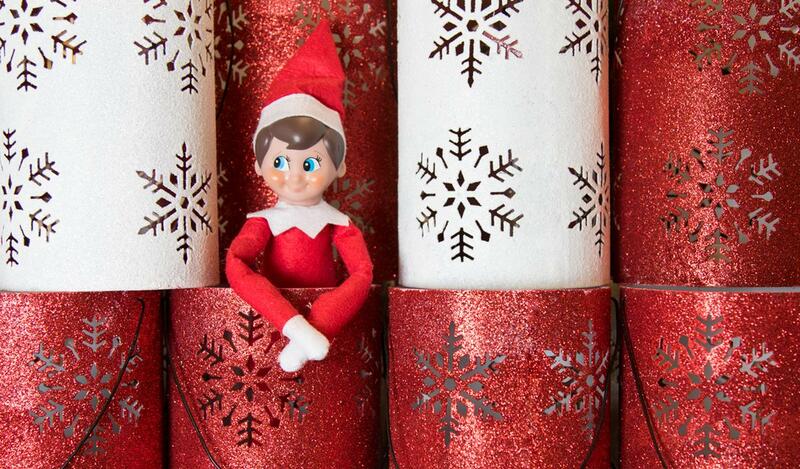 ’Tis the season for bountiful baking, minty mochas and our Elfie Selfie Sweepstakes! 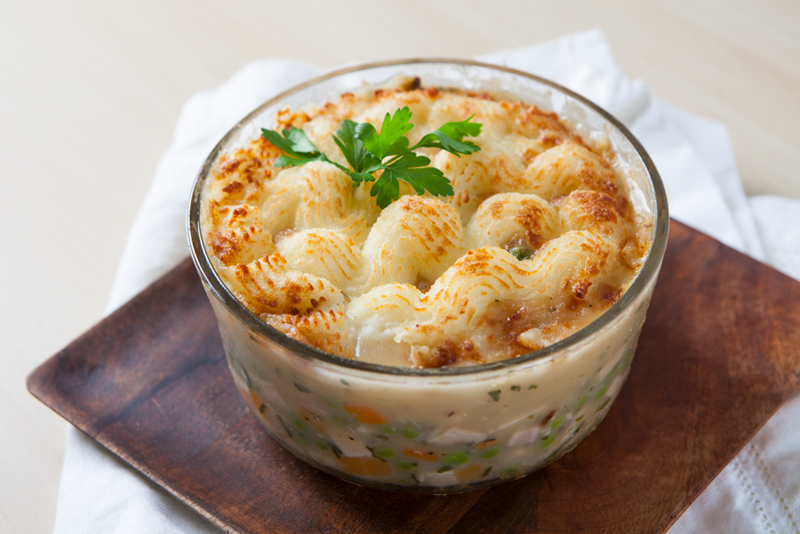 Want to liven up your Thanksgiving leftovers? Try these tasty recipes that use everything from the turkey to the cranberry sauce! The holidays are here and you know what that means… our coffee bar holiday menu is back! 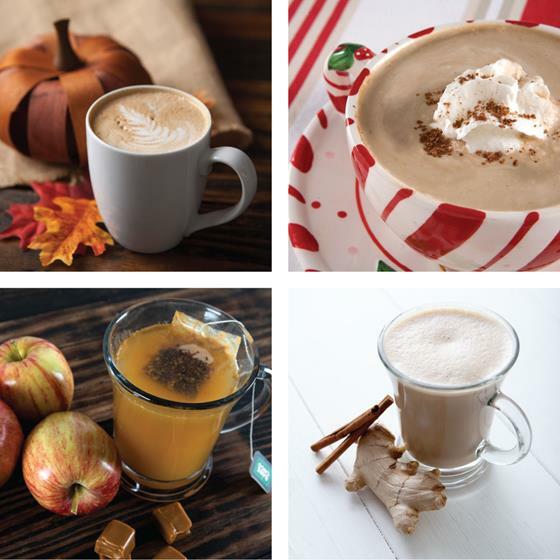 Cozy up with these sweet, seasonal sips for a limited time only! Can you possibly have too much peppermint? Not this time of the year! 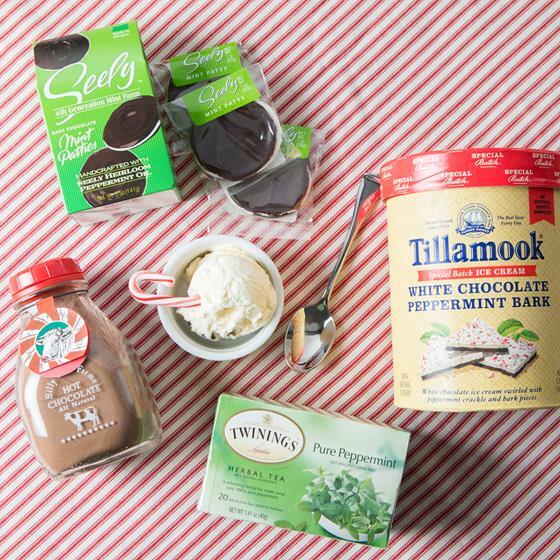 Procure the finest peppermint treats this season for a minty-themed gift basket, a fresh take on stocking stuffers or simply some personal peppermint pleasure. You don’t have to work in Santa’s workshop to build a beautiful Christmas creation! 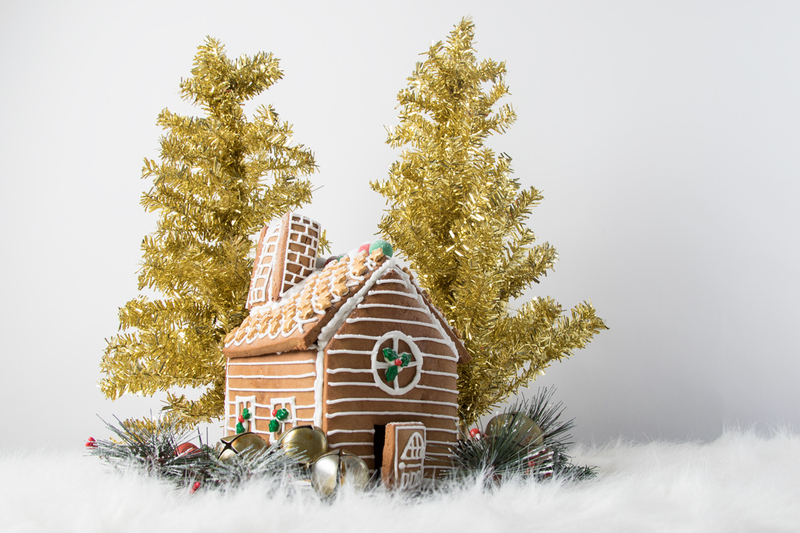 Bust out your baking skills and this handy printable template to make your own gingerbread house from scratch! 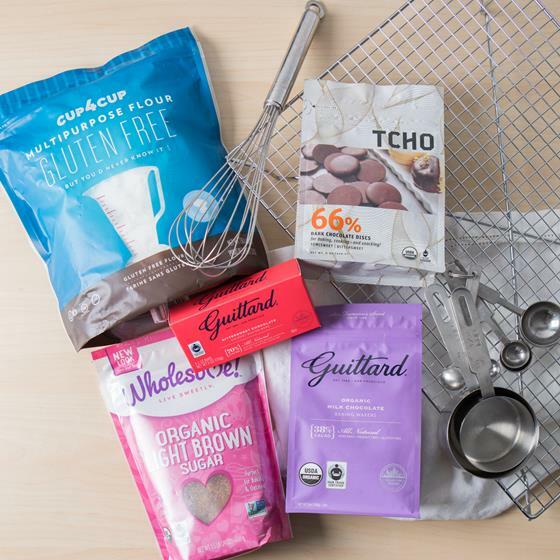 Before you make a batch of your favorite festive cookies, be sure to stock up on the basics, like all-natural sugar, gluten-free flour and, of course, chocolate! 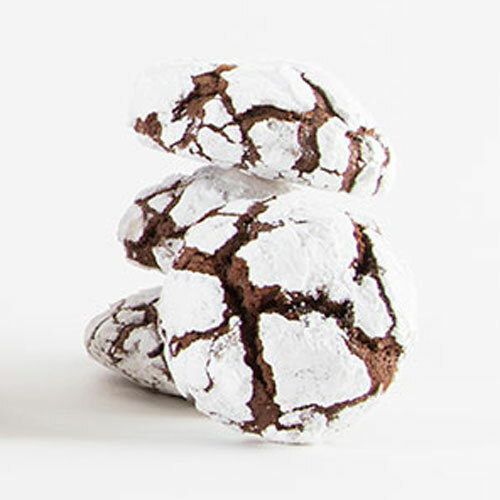 ’Tis the season for bountiful baking! Beyond the classic chocolate chip and sugar cookie recipes, there are few seasonal favorites that really celebrate the flavors of the season. Along with great groceries and holiday essentials, you may have noticed there are also elves on our shelves starting this week! Each Nugget Markets location has its own personalized Spirit Elf, and they’re on the move spreading holiday cheer throughout the store. Post a picture or selfie with the elf on Instagram and you’ll be entered to win a $100 Nugget Markets gift card! Check out how to enter. 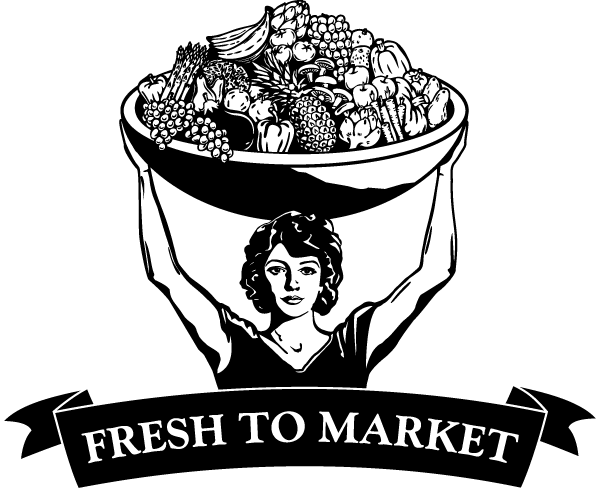 Nugget Markets is proud to sponsor this festive tradition, now in its 34th year. This fun, old-fashioned holiday celebration is an extravaganza of sights, sounds and flavors, so be sure to drop by and join the fun! Talk about a sweet deal! 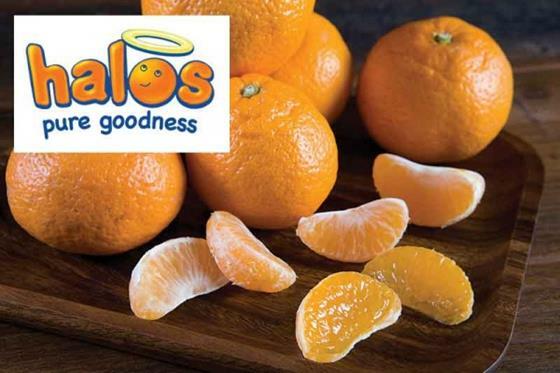 This week’s Secret Special highlights heavenly, California-grown Halos® mandarins—sweet, juicy, seedless, Non-GMO Project Verified and easy for little hands to peel. This Friday, Saturday and Sunday, November 25–27, stock your snack stash with these sweet treats for just $2.99 a bag! Limit 4 bags per guest. Prices only valid November 25, 26, and 27, 2016.